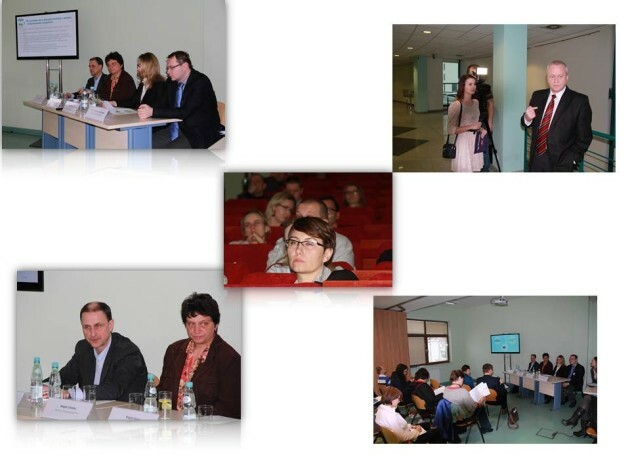 On the January 17th 2014 the Medical University of Warsaw will host a conference focused on ways of applying for funding for biomedical research projects in the framework of the Innovative Medicines Initiative (IMI) . The conference combined with practical workshops is addressed to researchers, small and medium-sized businesses , nonprofit organizations , government agencies and other institutions supporting, leading or interested in participating in research projects . Till now IMI invested about 1.5 billion euros in research projects carried out by public and private partners . The next round of calls for proposals covering 8 projects will be published in December 2013 . The budget for grants to potential beneficiaries is approximately 170 million Euros. 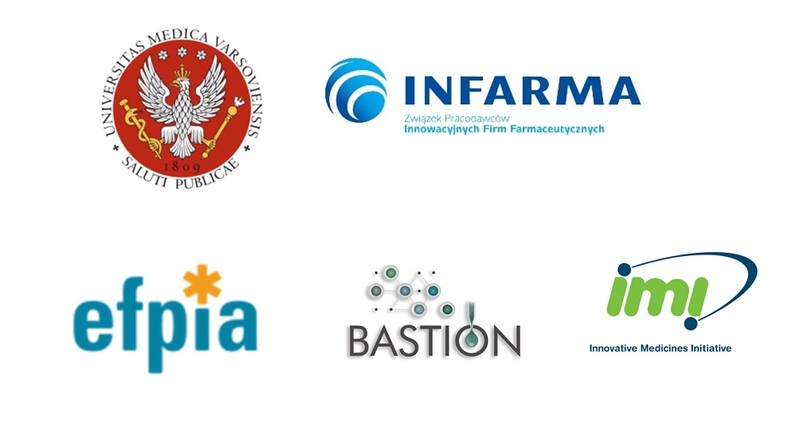 The organizers of the conference are : Medical University of Warsaw, the project BASTION , the Innovative Medicines Initiative Joint Undertaking and the European Federation of Pharmaceutical Industries and Associations (EFPIA), together with the Association of Employers of Innovative Pharmaceutical Companies INFARMA.